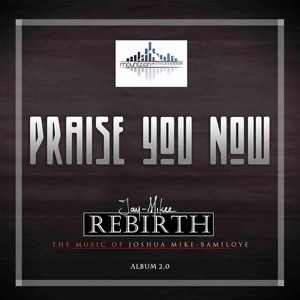 Still in the mood of thanking God for what He has done for you and I from January to December, here’s Praise you now by @Jaymikee. and sound effects producer for Mount Zion Films. His singing ministry however started early 2010 but his first album-living sacrifice-wasn’t released until 2013 which was a compilation of 13 songs produced over the years. I need to ask what is the problem that you are going tru?